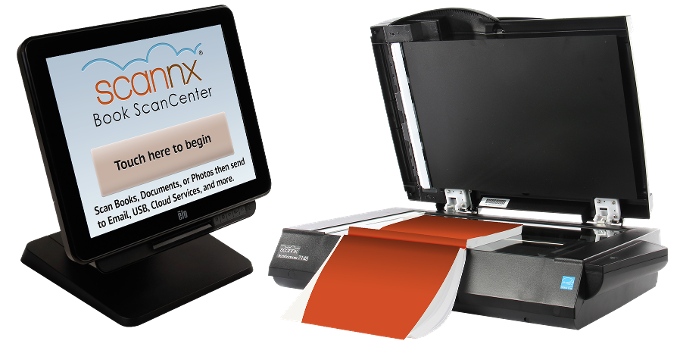 The Scannx Book ScanCenter is the library industry’s most powerful and accessible self-service book scanner offered under $5,000. With its user-friendly touchscreen interface; large, intuitive buttons; seamless document capture operations and multiplicity of electronic delivery options, the Book ScanCenter improves the library experience for both library staff and patrons. 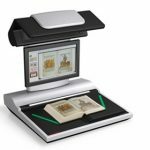 Scannx has partnered with Zeutschel, the world leader in digitization and preservation solutions for valuable assets, to combine our document delivery software and cloud services with their A2 and A3+ advanced book scanning solutions.